Stan’s NoTubes’ Dan Timmerman on the podium at Ellison Cross! 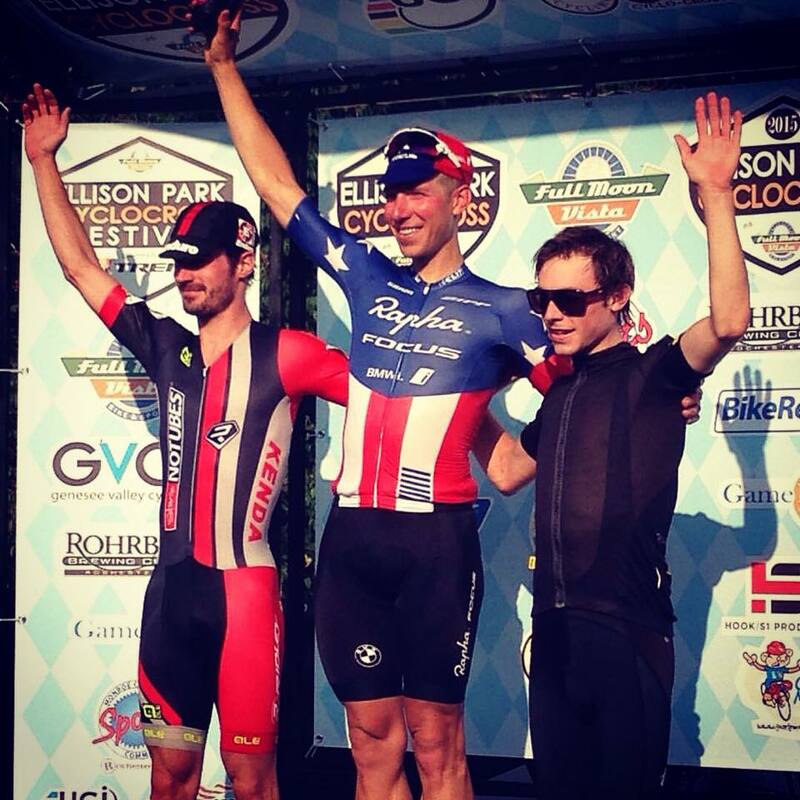 Home / Uncategorized / Stan’s NoTubes’ Dan Timmerman on the podium at Ellison Cross! Enduro Bearings was extremely excited to see sponsored rider Dan Timmerman on the podium at Ellison Cross this past weekend. Unseasonably warm temperatures and a super fast course made for tough racing, and it’s great to see Dan starting the season off right!